SBS’s “Switch,” which has been dominating its time slot with high viewership ratings, released stills of Han Ye Ri embracing Jang Geun Suk for a hug. 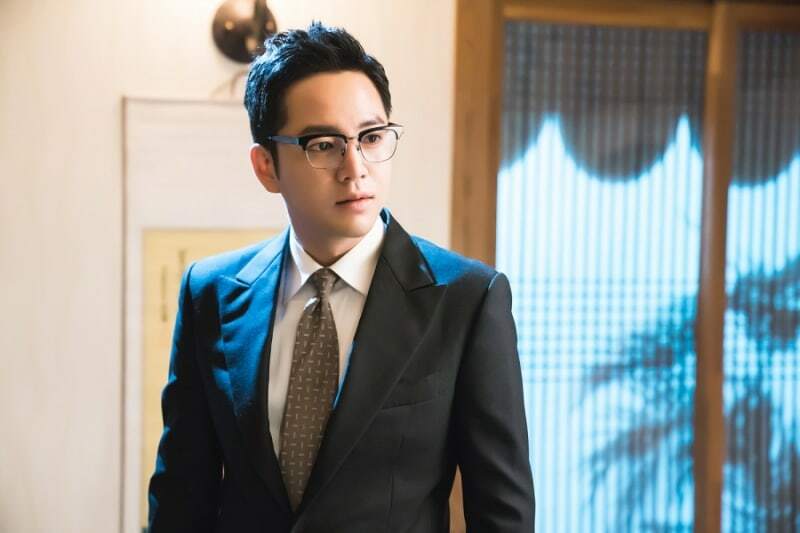 In the latest episode of “Switch,” Sa Do Chan (Jang Geun Suk) surprised everyone by revealing a particular scar that Baek Joon Soo (also played by Jang Geun Suk) has. Sa Do Chan had planned to give up posing as Baek Joon Soo but changed his mind after Oh Ha Ra (Han Ye Ri) told him who was behind the drugs case. Gil Dae Ro (Seo Young Soo), however, grew suspicious of Sa Do Chan and demanded that he prove he’s really Baek Joon Soo. Sa Do Chan finally took off his shirt and revealed a lightening-shaped burn scar that Baek Joon Soo has. The newly released stills show Sa Do Chan and Oh Ha Ra standing in front of each other as they talk seriously. Both are dressed formally and are solemn-looking. In the next picture, Oh Ha Ra suddenly pulls Sa Do Chan in for a hug. While Sa Do Chan remains expressionless, Oh Ha Ra is smiling fully as she holds him in her arms. The warm hug between the usually-bickering pair raises the question of why Oh Ha Ra hugs Sa Do Chan and how their relationship will change in the close future. The hugging scene was filmed on March 27. As the scene followed the intense ending scene of episode six, the actors’ portrayal of the characters’ subtle emotions was crucial. Jang Geun Suk and Han Ye Ri accordingly put in extra effort to perfect the scene. The two repeatedly practiced the entirety of the scene to express in detail the emotions of the characters as they shifted from being engaged in a serious conversation to hugging. 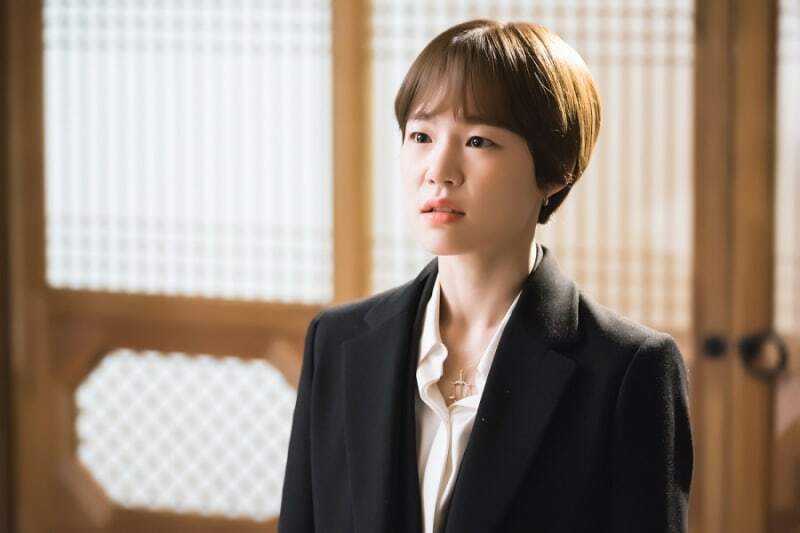 The production staff of “Switch” shared, “This scene has a different feeling from the earlier scene where Oh Ha Ra ran up to Sa Do Chan and hugged him in front of the prosecutor’s office when he was feigning as a prosecutor.” They added that the upcoming episode will reveal the truth behind the unexpected hugging scene. “Switch” airs every Wednesday and Thursday at 10 p.m. KST. Check out the latest episode below!